Buzzwords don’t generate leads or sell your product but we, as marketers, are bombarded with them every day. Inbound marketing, MQL, SQL, demand generation, ABM, and ROI – the list goes on. Marketing lingo like this gives us an idea of what’s on the mind of marketers, but not everyone agrees on the definitions or the importance. There is more to identifying important trends than acronyms. Your end goals and your marketing strategy need to set the stage and drive your 2018 planning. To learn more about the future of B2B marketing and the challenges experts are facing, I sat down with Suzanne Moore, a Principal at Marsden Marketing. With her experience directing millions in marketing spend to generate real results for Fortune 50 through mid-market companies, I was excited to see what she thought 2018 would bring. 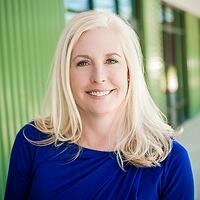 What are some of the new challenges we face in marketing? Collaboration between sales and marketing teams has always been a challenge but the necessity of it is becoming more critical. Gone are the days when marketing would do their thing and sales would do their own thing – separately. These days, marketing and sales teams need to be more at-the-hip than ever before. The journey from prospect to customer is not a linear one and everyone has a part. Another huge challenge is keeping up with technology. The expectation is that we will keep up and stay ahead. 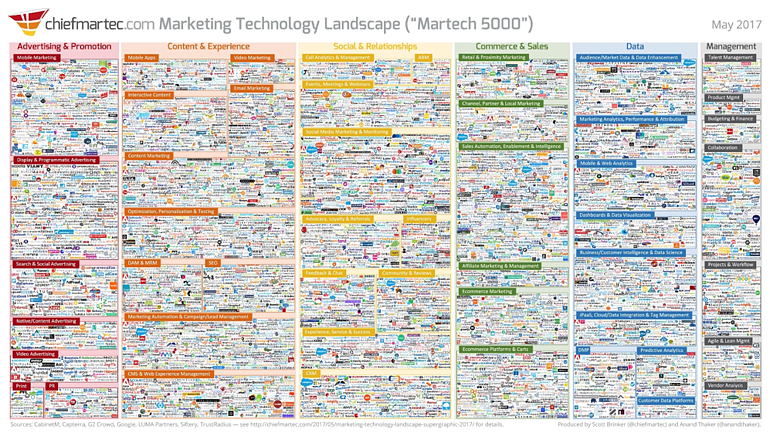 You might be interested to hear that according to cheifmartec.com, the marketing technology landscape grew by about 40 percent in the last year and now represents 5,381 solutions from 4,891 different companies. The real challenge is identifying which mix of tools will drive the most success with the budgets we’ve been given. Technology is at the core of digital marketing. How does it enable our marketing efforts? Technology is making our lives easier with new platforms and capabilities. It provides new tools to support our strategies. For example, account based marketing has been a strategy forever. At its simplest level, it’s about figuring out who your best prospects are and selling to them when they are in the buying process. A lot has changed over the years within this process, so the tools have had to keep up. In the past, you targeted prospects with very little information about them. You knew the company, their address and maybe their phone number. You read their 10K and annual report. You probably sent some direct mail and heavily utilized telemarketing. You might have tracked when their current contracts expired but didn’t know when they would start evaluating new solutions. Now, marketers have the tools to tell when a potential customer is evaluating you and what stage of the buying process they’re in. Additionally, if your company or product isn’t on their radar, you now have the tools to drive them to content on your website or showcase your content where they are digitally engaged. 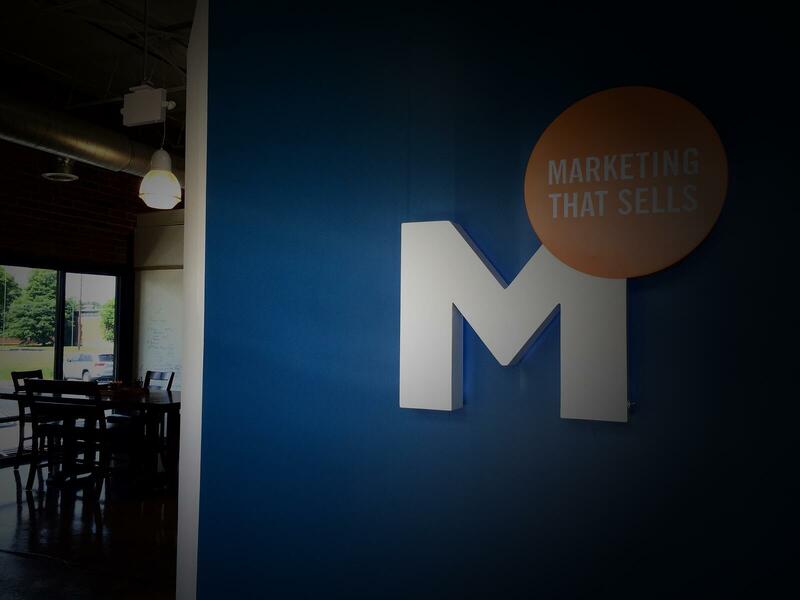 We recently went in-depth on our blog about ABM, so that’s a great resource to learn more. Before you move on, I’d like to clarify one point. You also identified marketing and sales integration as a new challenge. Haven’t they always existed in the same space? Good question. As I said earlier, this isn’t a new challenge. In the past, marketing had their function and sales had theirs. They owned different parts of the sales journey. Marketing would pull in prospects and qualify potential clientele as MQLs (marketing-qualified leads) based on their own standards. Sales would then take the MQLs and work to nurture them into SQLs (sales-qualified leads) based on their own qualifications. Today, sales and marketing are both involved in all parts of the journey and target the exact same accounts. Transparency and working together for the same goals necessitates acting as one unified team. What has caused this shift? Has the buying process changed? Jill Rawley, a respected sales guru, said it best: “The new reality is that marketing needs to know more about sales, sales needs to know more about marketing, and we all need to know more about our customers.” We need to know more because buyers expect us to know who they are and what they are looking for. They want us to personalize their experience and tailor it just for them. You’ve heard it before but it continues to be true. It’s about getting the right message, to the right person at the right time. So, highly-personalized content is the key. That makes sense. But, it’s bigger than one-person personalization. More people are now involved in a purchase than ever before. And, it’s not just about buying in but also in signing off on the decision. More often than not, it’s purchase by committee. The book Challenger Customer says that a typical B2B sale involves 5.4 different people, with 5.4 different perspectives, and 5.4 opportunities for someone to say no. As marketers, it’s not enough to just understand the buyers. You’ve got to understand the entire group. And not only their functions and what they look like, but how they interact and make decisions. Sirius Decision calls that a demand unit and has developed their Demand Unit Waterfall Strategy to address. Well, the good news is data and technology today allow us to measure just about anything. How do we as marketers know what’s the most important? That’s good news and bad news. Just because we can measure something, doesn’t mean we should. I think the best way to differentiate what is vital data versus ignorable data is understanding what’s actionable. Understanding what steps are going to lead to something is the challenge of big data in general. How do we filter through what is “vital” vs “ignorable”? Data about your clients: This information helps you to better understand your buyer personas and groups. Marketing Data: This is the analytical data that we get through software like HubSpot and can be used to increase conversions and demands. When you understand your client data and leverage that with the analytical data, it’s much easier to view patterns of behavior and replicate tactics that will be successful for converting those segments. Let’s dig a little deeper. Take emails as an example. How do we filter through analytical data so that we’re seeing the right picture? If you combine the numbers together, open rates are 40 percent and you think you’re killing it. But if you crack it open, you’ll find that transactional open rates are really high; meanwhile, you’re not driving nurtures (non-transactional). So, while at the surface level we might think we’re doing great, the right picture is to focus on the nurture stream. The 40 percent is smoke and mirrors. Again, to me it’s not what’s important, it’s what’s actionable. Focus on what’s giving you insight into how and what you can change. Wow, this has been really insightful. It seems to me that the new marketing challenges are kind of just an evolution of some of the older marketing challenges. I appreciate you taking time to share your perspective and certainly plan to view marketing and data from a different perspective, myself. Thank you! Pumpkin spice lattes are hip and cool, but reading is free. To keep up with on-trend insights you can’t get anywhere else, subscribe to our blog.